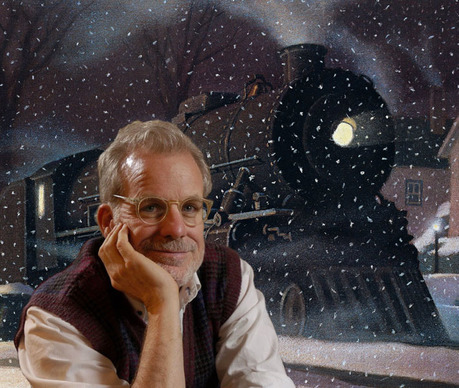 Chris Van Allsburg is the illustrator and author of twenty children’s books. 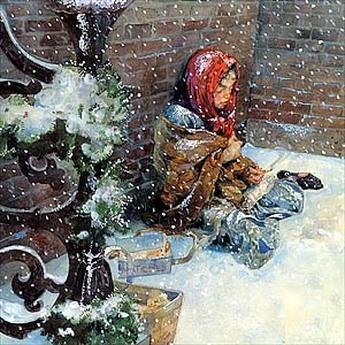 Illustrators are artists who create artwork for books. 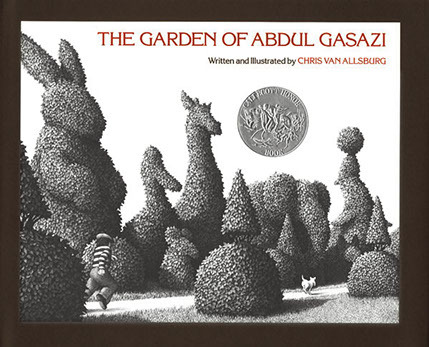 His first book was The Garden of Abdul Gasazi, and it was selected as a Caldecott Honor Medal in 1980. 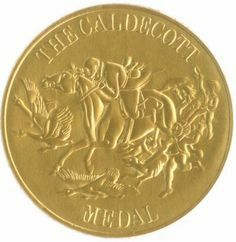 The Caldecott Medal is the highest award given for book illustrations. It is given every year, and books that are runners-up are declared as Honor medalists. 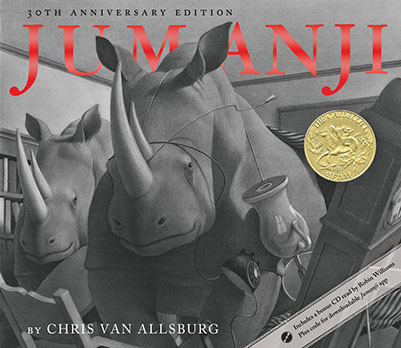 Van Allsburg went on to win two first place Caldecott Medals. 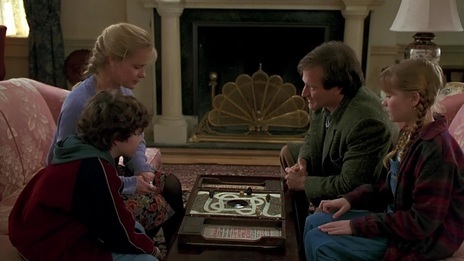 Jumanji, which tells of a board game that comes to life, was his first Caldecott winner. 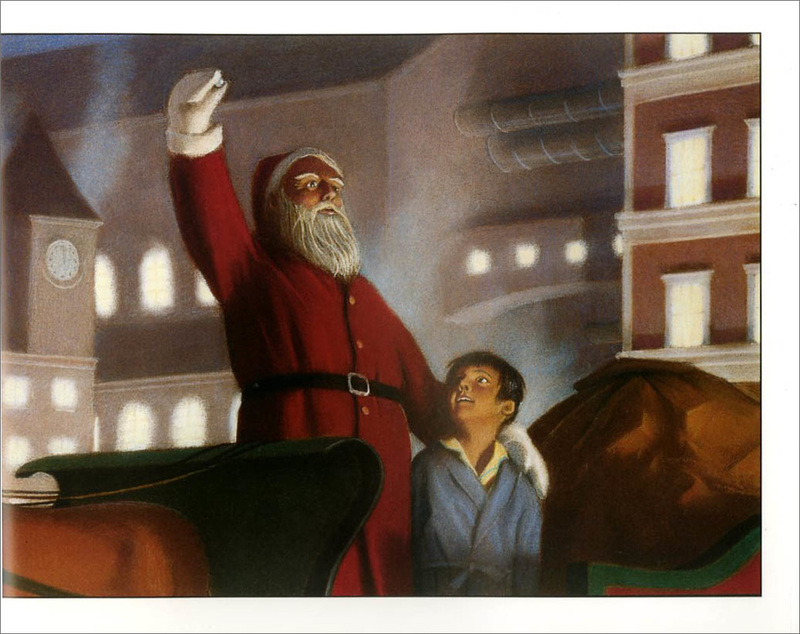 His second Caldecott Award was for The Polar Express​​​ which has become a Christmas classic. 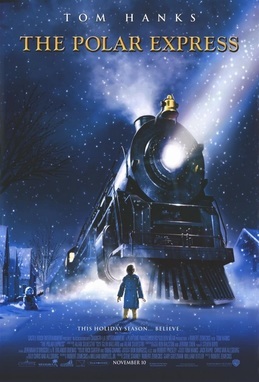 The illustrations from The Polar Express are our Artworks of the Week. 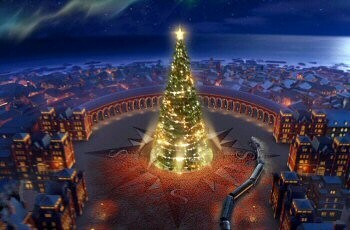 The Polar Express was made into a computer animated movie. 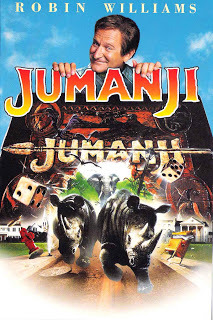 Van Allsburg's Jumanji picture book was also made into a feature length movie in 1995 with live actors. 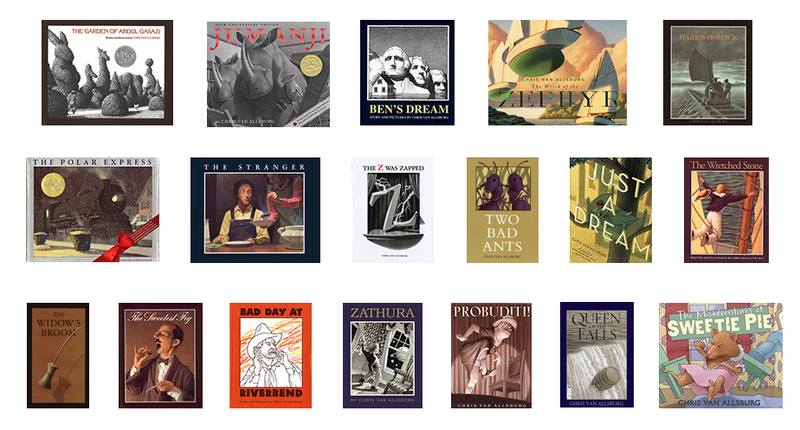 These are some of the books that Chris Van Allsburg wrote and illustrated. 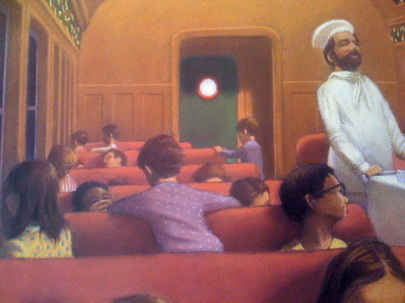 Most of Van Allsburg’s books are about strange or amazing events. He purposely makes his illustrations as realistic as possible to make readers believe the story events could actually happen. 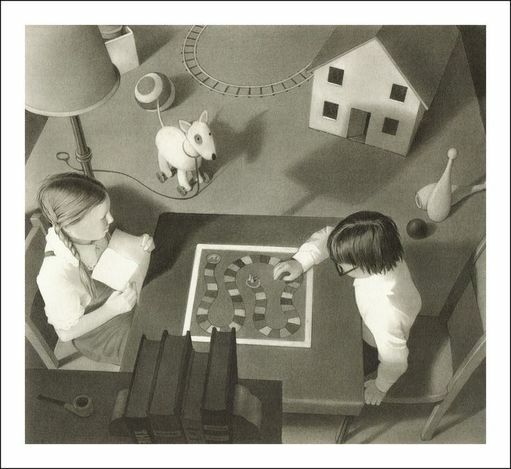 Van Allsburg uses real people as models to help accomplish his realism. 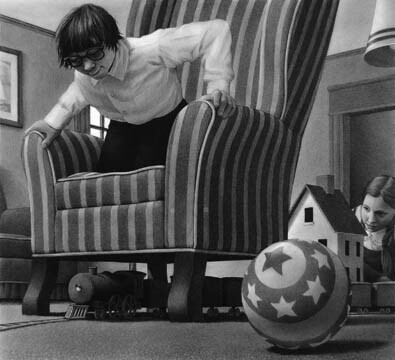 Many of Van Allsburg's illustrations feature unique viewpoints, such as from above, from a small child's view, or even from lying flat on the floor. 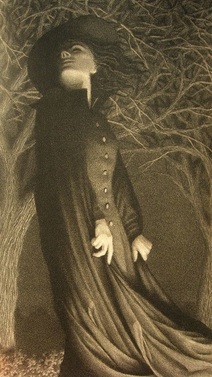 Illustrators use many different types of styles and media when creating art for books. 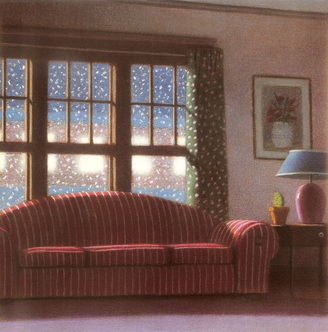 Van Allsburg used an almost photographic-looking realism. 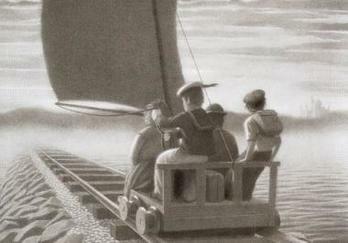 His media included charcoal pencils for several of his books and also colored pencils and pastels. Dr. Seuss, or Theodore Geisel, is a well-known author and illustrator. 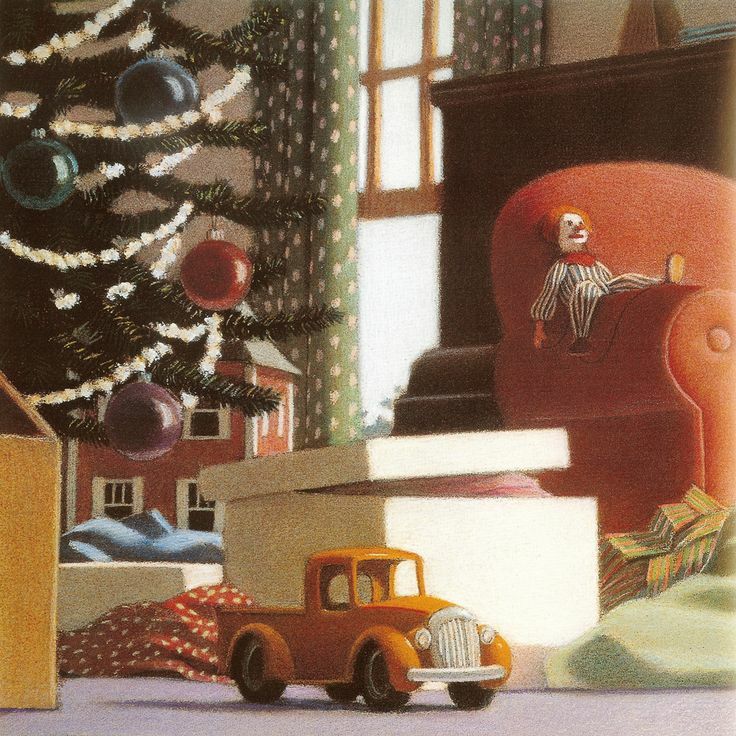 His book, How the Grinch Stole Christmas, is on the list of top 100 picture books. 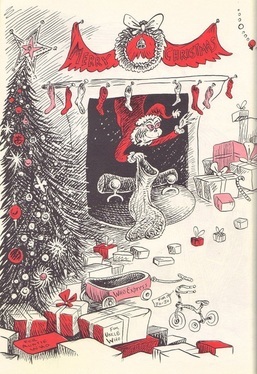 Dr. Seuss used watercolor and pen-and-ink for many of his illustrations. 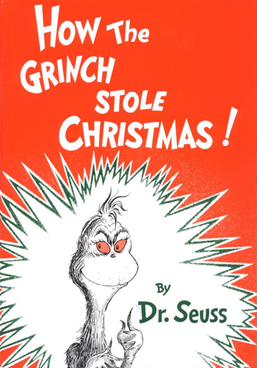 How the Grinch Stole Christmas has become a Christmas classic. A classic is a book that stays popular or admired through the passing of time. 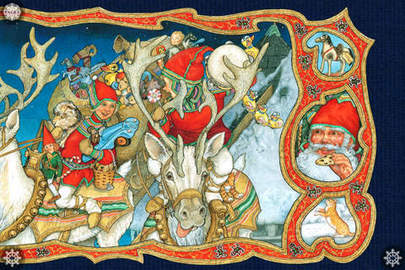 Illustrator Jan Brett has over 40 million books in print. 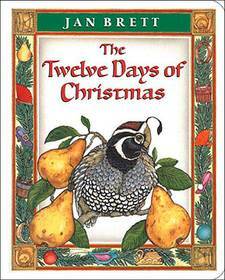 She has illustrated at least seven Christmas picture books: The Wild Christmas Reindeer, Christmas Trolls, The Animals’ Santa, Home for Christmas, Who’s That Knocking on Christmas Eve?, The Twelve Days of Christmas, and The Night Before Christmas. 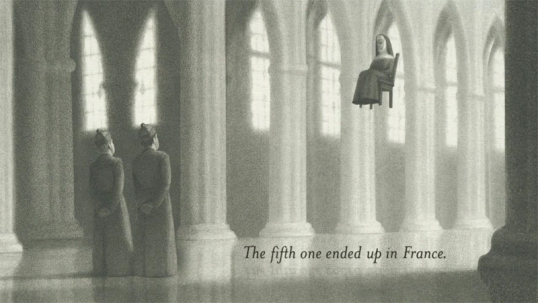 Her illustrations are known for their two-page spreads with detailed paintings and decorative borders. 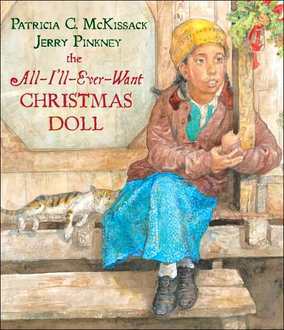 Jerry Pinkney is an African-American artist who has been illustrating books for over 50 years.. HIs luminous watercolor illustrations have earned him a Caldecott Medal and five Caldecott Honor Awards. 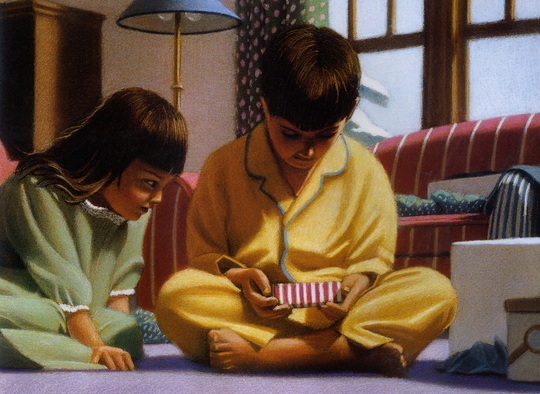 His Christmas books include The All-I’ll-Ever-Want Christmas Doll and The Little Match Girl.